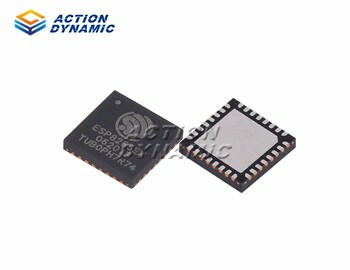 Action Dynamic Tech. 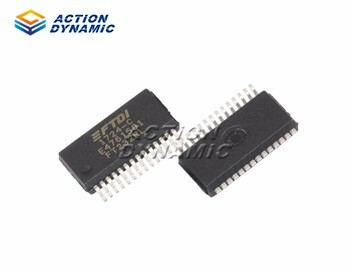 (HK) formally established in 2000, as a very powerful professional IC independent distributor. 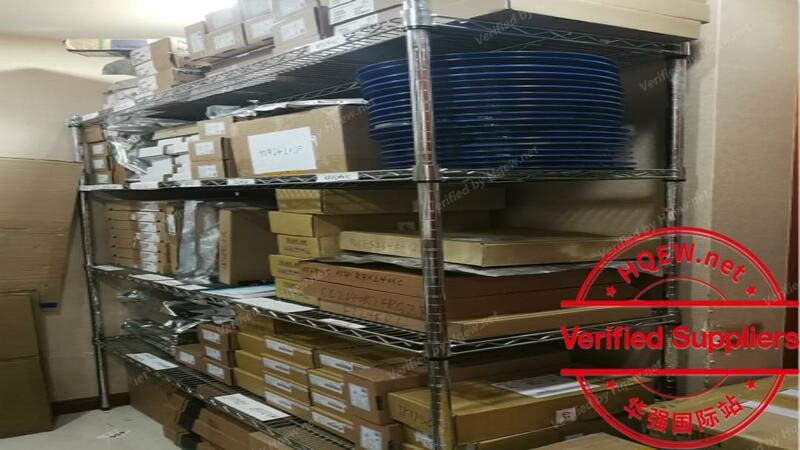 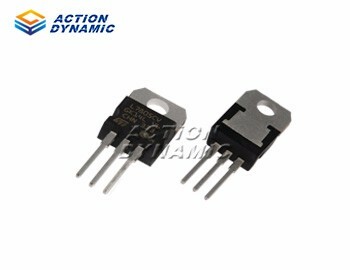 We have been specializing in distributing the world’s leading electronic components and meanwhile supporting customers the accessory of passive components. 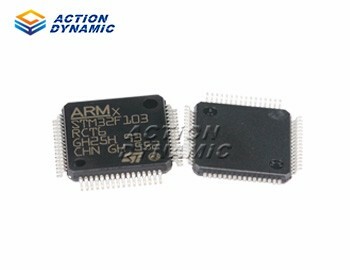 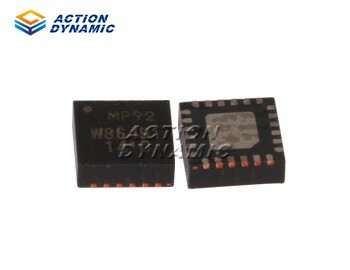 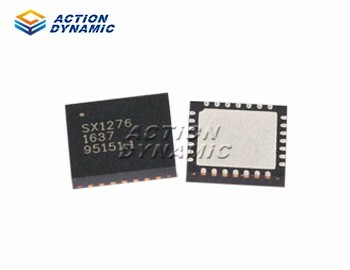 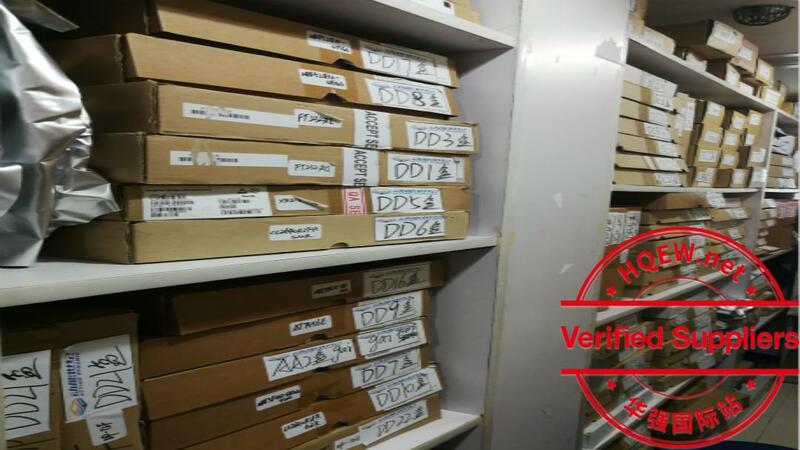 Action Dynamic owns a very experienced team, focus on the latest market information and changeable price, has established a long-term business relationship with the global IC manufacture and distributor and been authorized by the notable manufactures of China, make plenty of stock by taking every advantages. 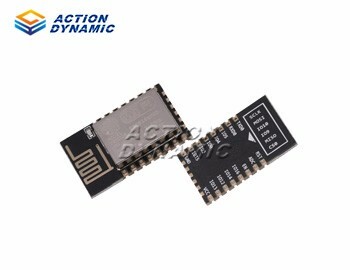 Company mainly sells RFID wireless transceiver, USB to serial applications including multimedia, portable devices, wired and wireless communication products, optical products, and consumer electronics products, both digital and analog aspects of the products covered. 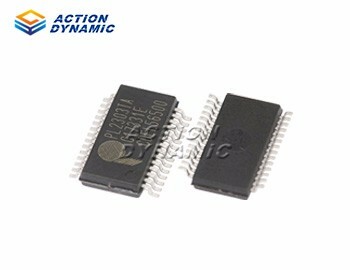 The entireness of Action Dynamic always takes the principle of “Act by heart, Make the best”, with years of experiences and vast resources. 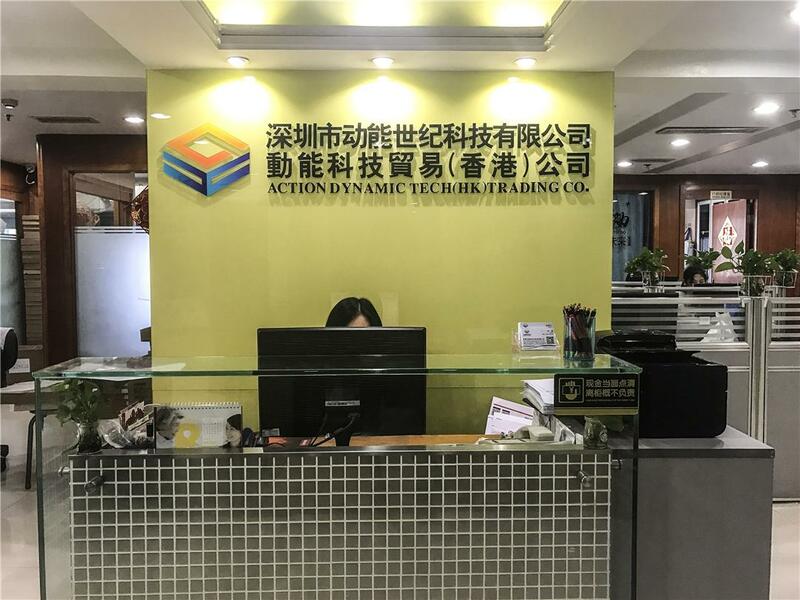 Do everything we can to providing customer with excellent products, comprehensive technical support, to make sure the new and old customers come from all over the world can get a most competitive price, the safest time of delivery, and the prefect quality service. 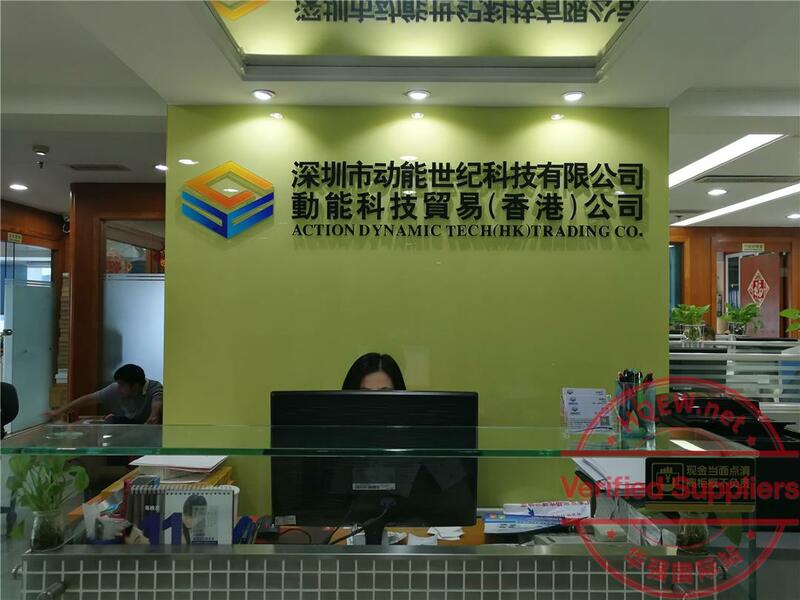 Action Dynamic Tech. 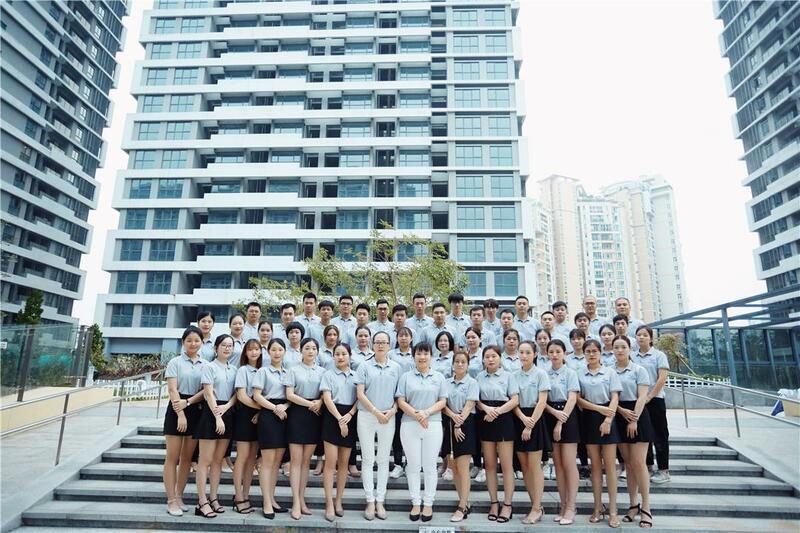 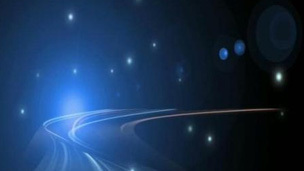 (HK) has become the director unit of Shenzhen Electronic Chamber of Commerce, the member of many famous e-platforms of year. 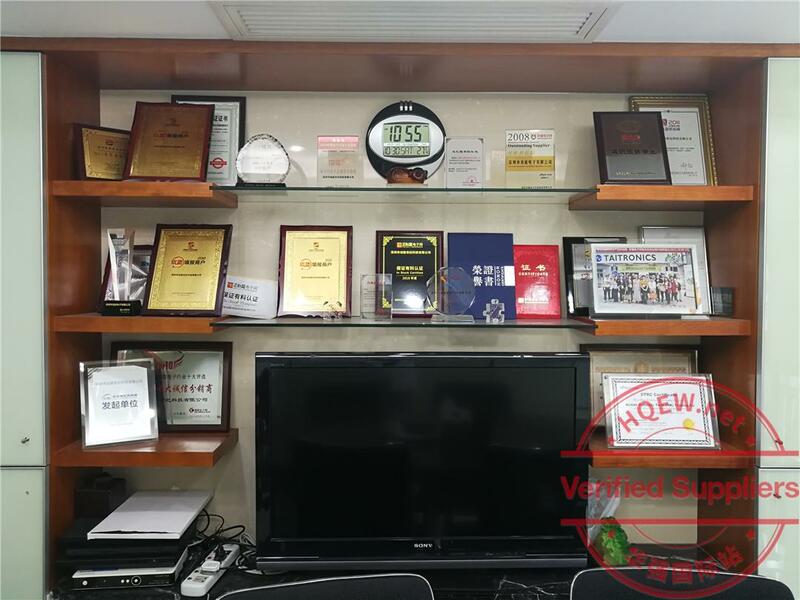 We won the title of “The best reliable supplier 2008 of HQEW”，by sincerity and powerful strength, and “the suppliers of Gold Award 2009”, the excellent SME e-commerce application 50, and the excellent member of well-known international sites: Brokeforum, HKinventory, and Chinaicmart. 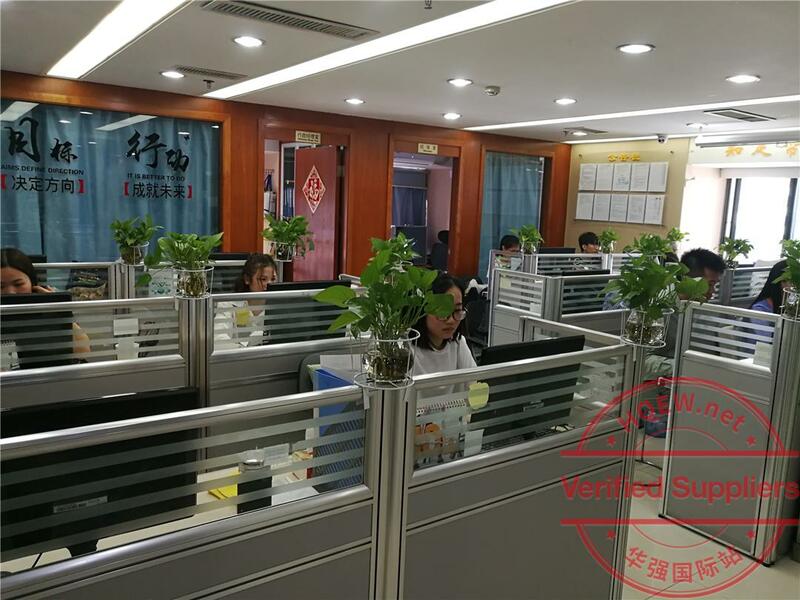 The trust of every customer is our support and encouragement, so we always remember “Quality on my hand and Customer in my heart”.